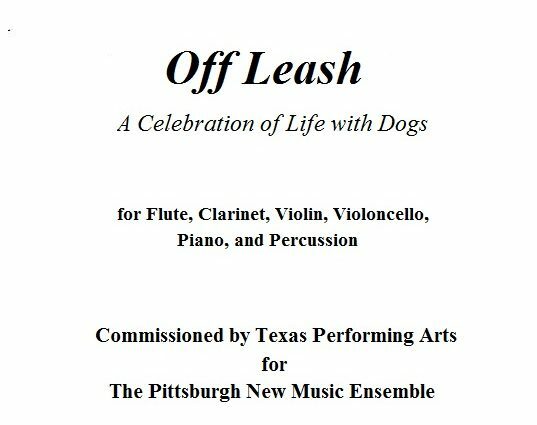 Recorded by the Pittsburgh New Music Ensemble at the McCullough Theatre, Texas Performing Arts at The University of Texas at Austin. Andy Murphy, Engineer. Unreleased.